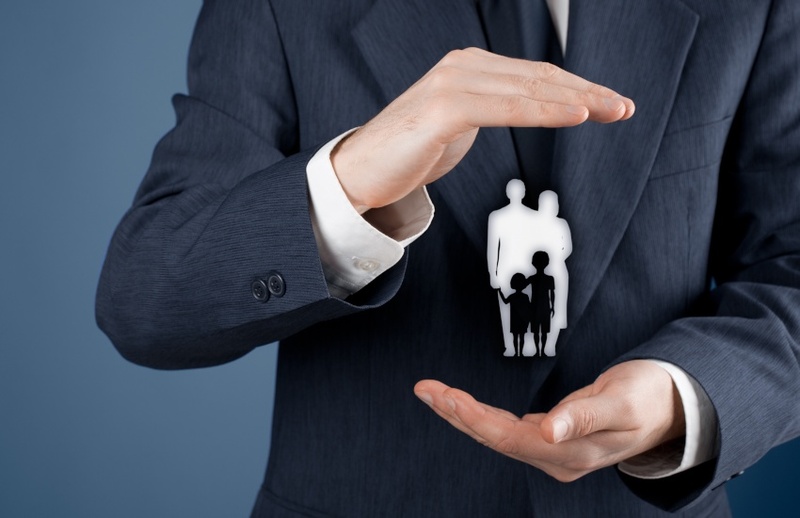 SMSF trustees looking to protect their children and grandchildren’s inheritance from marriage breakdowns should consider enhancing their testamentary trust with an inheritance protection agreement, says a mid-tier firm. Speaking at a lunch in Sydney, HLB Mann Judd wealth management partner Jonathan Philpot said preserving wealth that’s been accumulated over a long period of time and passing it on to both children and grandchildren is very important for a lot of clients. “When we talk to clients about protecting their wealth, one of the big things that clients want is to protect it for their children in the event of any relationship breakdowns,” said Mr Philpot. One of the ways wealth can be protected is through a testamentary trust, he explained, which can provide significant tax and asset protection benefits. “The asset protection benefit comes from the assets not being received in the child’s name but via a trust, which they can benefit from,” he said. These protections can be further strengthened through an inheritance protection agreement, he explained, which is a clause in a will requesting that the beneficiary enter into an agreement with their partner that any inheritances received by either of them, shall be excluded from consideration should the relationship end. “This is something our estate planning solicitor Robert Monahan has been working on and it essentially works similar to a prenuptial agreement,” he said. In most cases, their spouse and children are very happy to sign these agreements, he said, but if it is not signed for whatever reason, there is still some protection in place, so that in the event of any breakdown in the relationship there, a protector can step in and control that testamentary trust for their child.